Climate change is upon us and that is going to be really good for roofing contractors. Climate change brings on more severe weather patterns. As a result, unusual weather triggers insurance claims on property insurance policies. A significant number of all the new roofs installed in the United States are paid for through homeowners’ insurance policies. And who will install all those new roofs? Restoration contractors will be doing that work with increasing volumes every single year. If you are in the restoration business, you can look forward to decades of increasing demand for your services. To forecast the demand for new roofs paid for through homeowners’ insurance policies, one only has to look at the total amount of carbon dioxide in the atmosphere. Take a look at the charts here. Notice how closely the rate of change on carbon dioxide correlates to insured losses arising from thunderstorms? Business is going to get better. 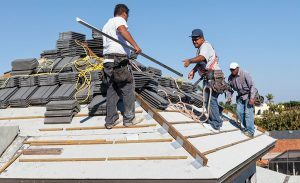 Since humans are not going to do anything soon to effectively reduce the effects of carbon dioxide emissions, the roofing business is predictably going to be good for a very long time. Few lines of work show as much growth potential as roofs paid for through insurance policies. But getting into the roofing business if you are a restoration contractor is not a panacea. 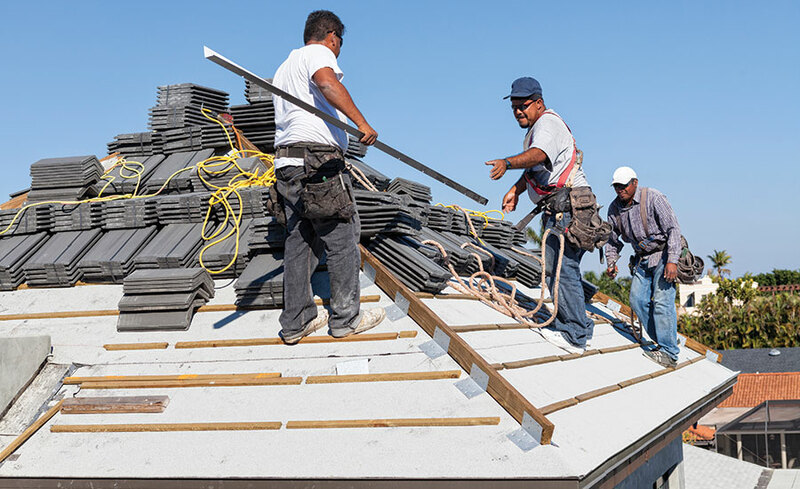 Business insurance underwriters will tell you that roofing is a high risk business both from a liability and workers compensation insurance standpoint. This is evident in the insurance premiums roofers pay relative to a fire and water restoration contractor. In some cases, the base rate right out of the underwriting manual is seven times higher for a roofer than it is for a restorer. The insurance rates paid for workers compensation insurance can have a similar differential.